The Magic Cube. 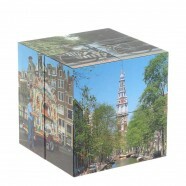 A unique photo cube with nine beautiful pictures. 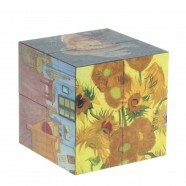 On each side of the cube a picture is displayed. 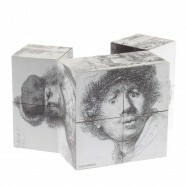 By folding the cube in different ways three more panoramic pictures will be displayed. 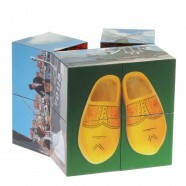 Great as souvenir or just a nice gift to give away.